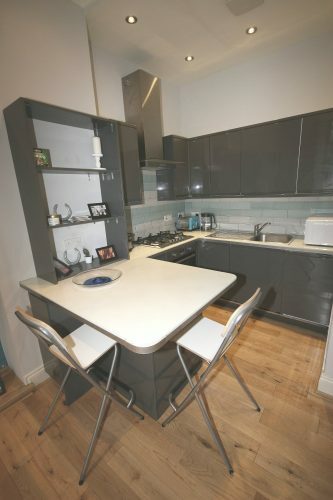 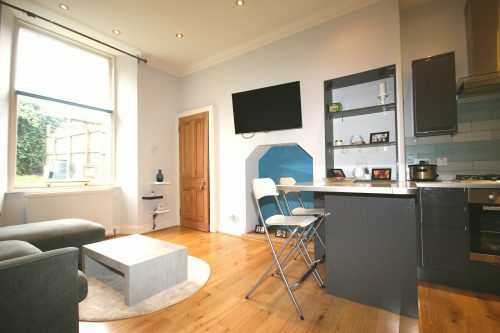 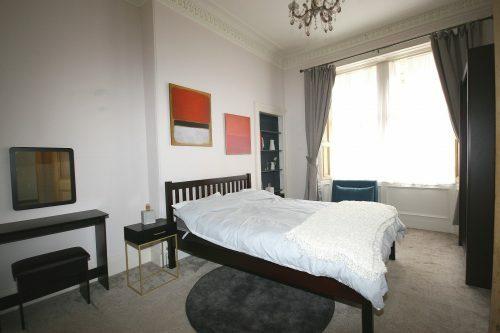 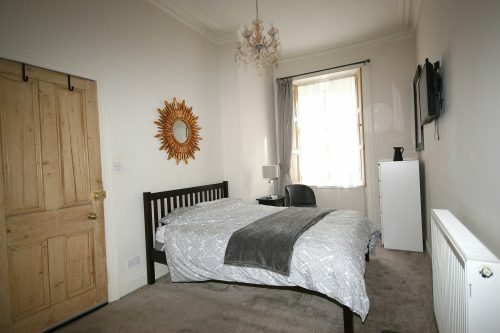 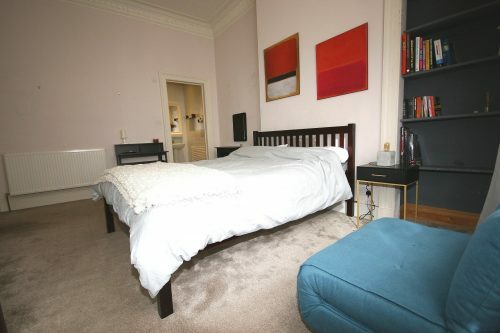 FESTIVAL LET – This lovely, three bedroom, main door flat is located in the heart of Morningside. 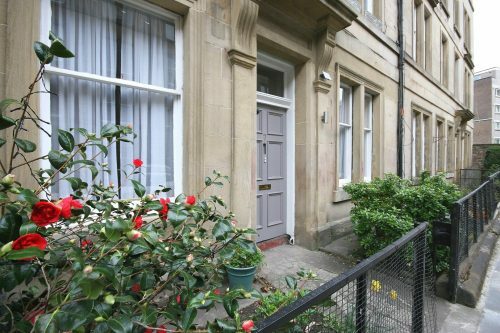 Excellent location for all of the Festival venues including EICC, Underbelly, Pleasance and George Square via a short walk across the beautiful Bruntsfield Links and the Meadows. 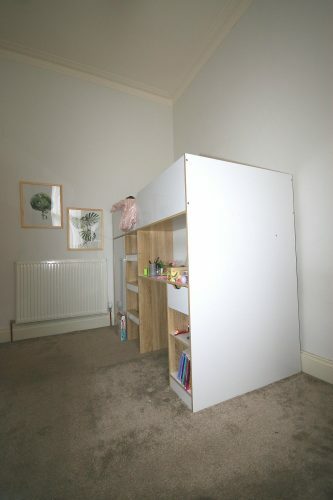 Accommodation comprises of a spacious hall, a bright living/ kitchen which will have patio doors leading out on to a peaceful shared garden upon move in, the dining kitchen has built in appliances, a breakfast bar and double sofa bed, two large double bedrooms, one with en-suite shower, a further single bedroom ideally decorated for a child, a family bathroom with shower over bath. 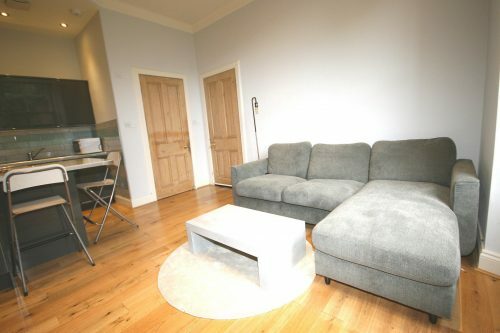 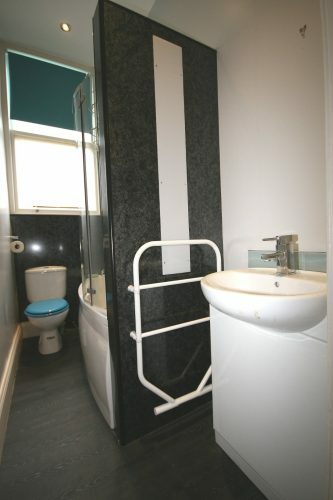 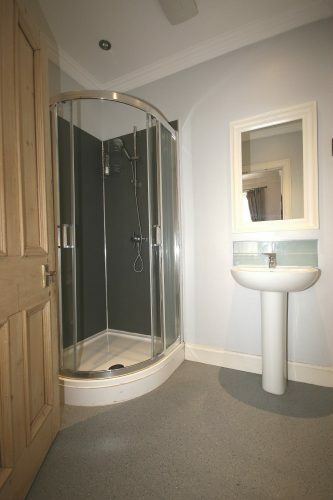 The property further benefits from off street private parking and gas central heating. 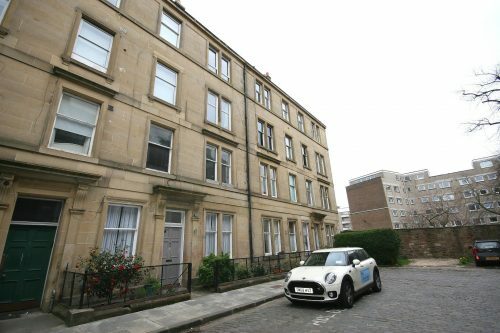 Steels Place, Morningside is located in the Morningside area.